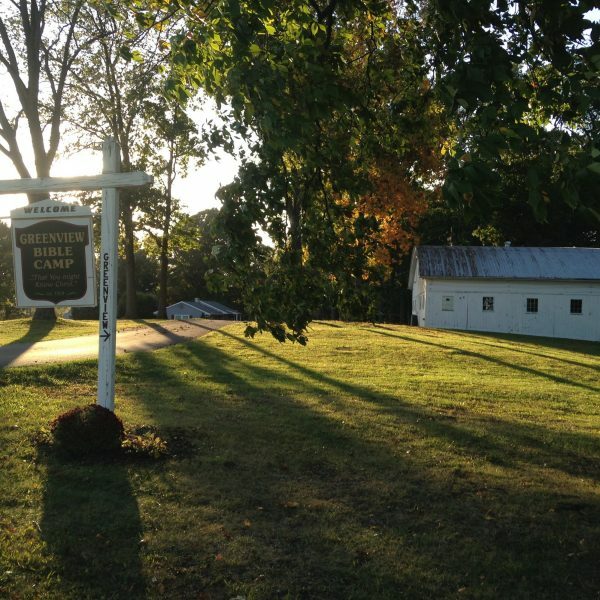 We are a non-denominational ministry located in Eastern Lancaster County. Established in 1959, our vision is to share the Gospel of Jesus Christ with young people and to challenge and assist young people to grow in the Lord. We operate a variety of camping and retreat programs throughout the year. In addition we provide facilities for local churches or Para-church organizations to operate their own camping or retreat programs. 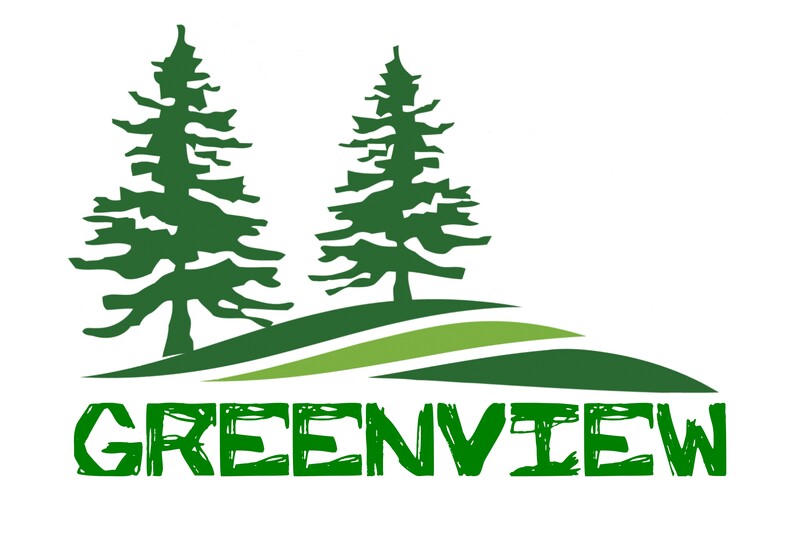 Last year over 1000 young people participated in summer camps or school year retreats at Greenview. 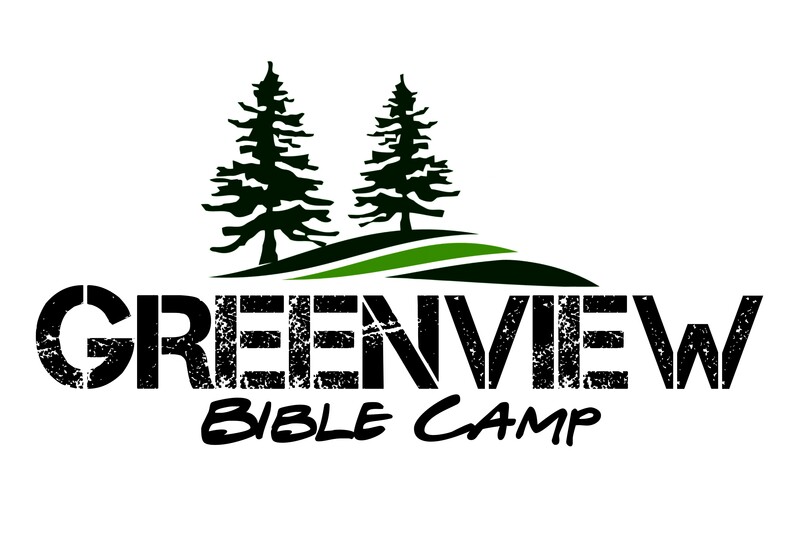 Greenview Bible Camp qualifies as a not for profit corporation under section 501 c 3 of the tax code. Contributions are normally deductible for tax purposes. A group of about one hundred churches, individuals and business help make this ministry possible by supporting us in prayer as well as financially. We have sought to cover most operating costs through user fees or donations to sponsorship programs. Full time staff are viewed as missionaries and raise their own support. Building or facility expansion projects are funded through gifted monies designated for building. This year our total budget is about $240,000.00. We will need gifting to cover almost two thirds of that amount. We are currently looking for individuals willing to share in this ministry. As summer camp attendance continues to grow it has been a challenge to continue to expand and upgrade facilities to meet the need. 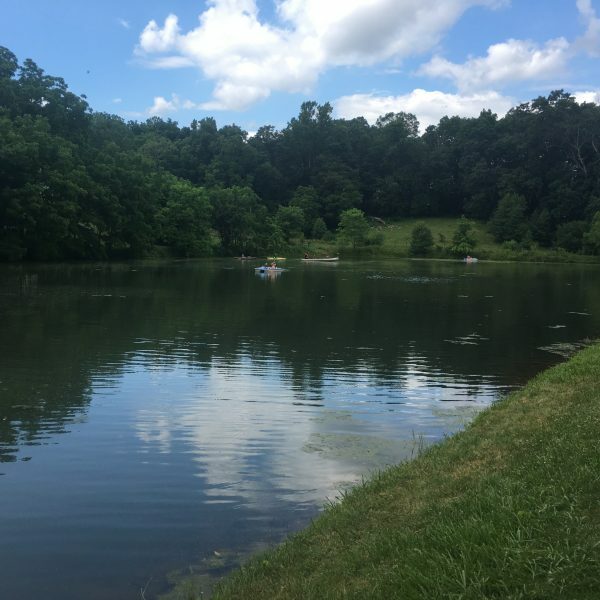 Are you interested in finding out more about the Lord’s work here at Greenview Bible Camp? Would you be willing to become a prayer partner? Could you help provide the resources necessary to meet the needs of our growing populations? I would be glad to meet with you and answer any questions you have about Greenview Bible Camp. Travel west 1/4 mile on the access road to Route 272. Turn right and travel north on 272 for 1.2 miles to the light at the intersection of 272 and 897. Turn right on 897 and travel south approximately 4 miles to the village of Fivepointville. Turn right on Chapel Lane just past the Fire Hall and before the small church. The entrance to the camp is on your right as you enter the woods.